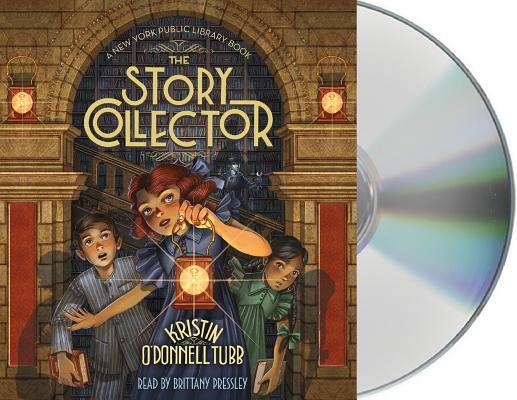 The Story Collector by Kristin O'Donnell Tubb is a middle-grade historical fiction audiobook inspired by the real life of Viviani Joffre Fedeler, born and raised in the New York Public Library. Kristin O'Donnell Tubb is the author of Autumn Winifred Oliver Does Things Different, Selling Hope, and The 13th Sign. She lives in Tennessee with her family. IACOPO BRUNO is a graphic artist and illustrator who lives in Italy. He illustrated James Preller's Home Sweet Horror, I Scream, You Scream!, Good Night, Zombie, and Nightmareland.